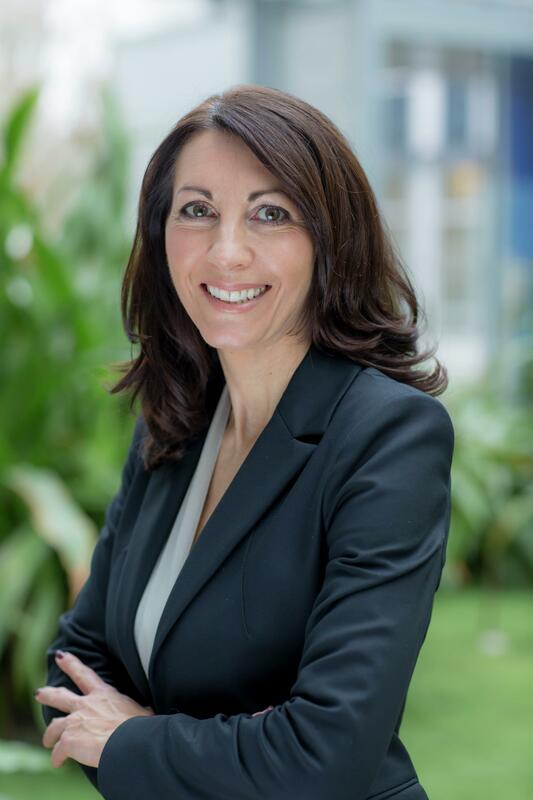 “We are looking for people full of ideas, who want to play a vital role in shaping the connected home of the future,” explains Marion Weissenbach, who, together with her team, is responsible for global employer branding. 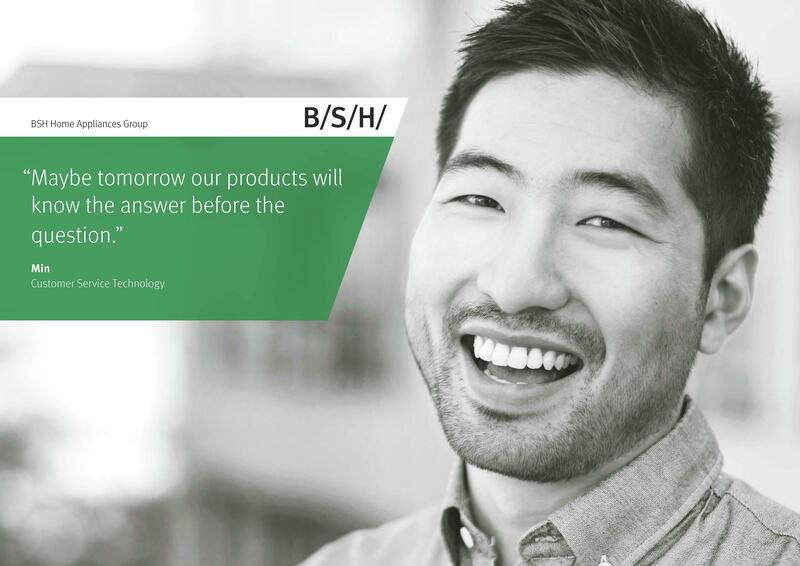 BSH has stood for reliability and quality for 50 years. It has set itself the goal of improving the quality of people’s lives with innovative digital solutions. To accomplish this, it is looking for the right talent to develop, for example, intelligent, voice-controlled kitchen assistants or connected home appliances. “The competition for the best employees has never been tougher. 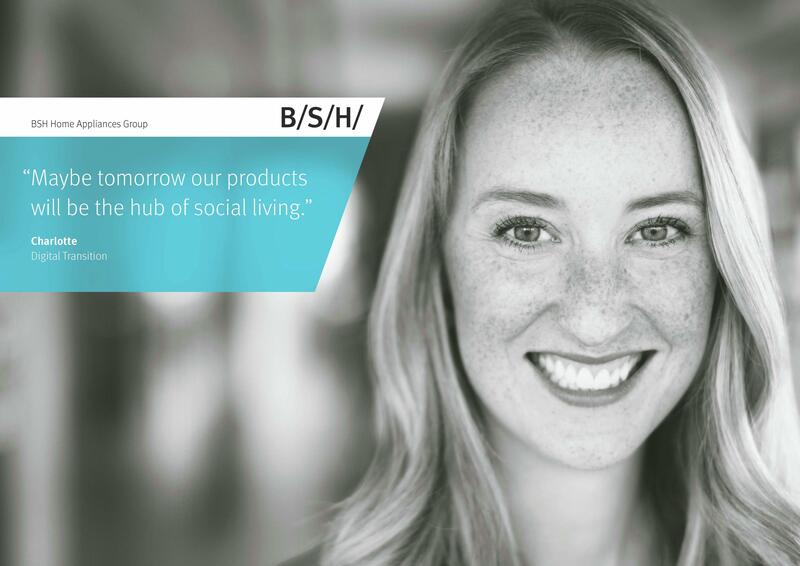 We want to attract people and inspire them over the long term to shape people’s homes with innovative products and solutions, and hence ensure BSH’s success,” says Weissenbach. 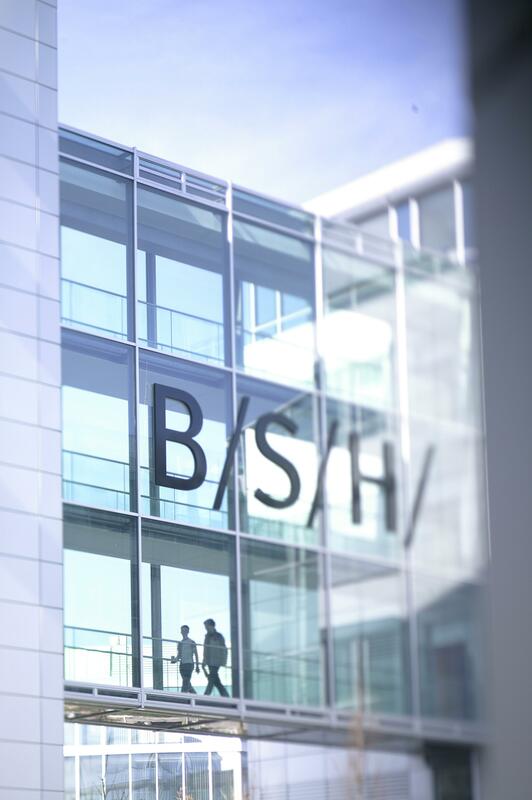 On the international level, BSH has been named a “Top Employer” in a total of 15 countries this year.